Prior to the 1970s and 1980s, fashion marketing focused heavily (and perhaps solely) on women's fashions. Today, fashion marketing influences all products and how consumers use these products. How products are marketed, when products are marketed, the evolution of products into different sizes, shapes, colors, and uses are all influenced by fashion marketers. Fashion marketing is taken to different levels from branding a person (e.g., Ralph Lauren, the person), a line of products (e.g., Lexus luxury cars), or a single product (e.g., Coach handbag). 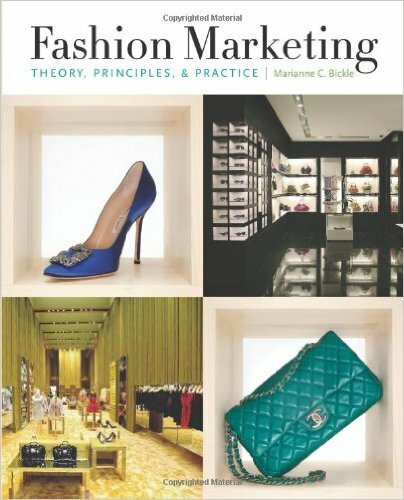 This much-needed text introduces new methods and technologies to apply today's principles to future practices of fashion marketing.